Tom Kush OG Produces seriously dense buds covered with resinous trichomes, very characteristic for a real Kush just like its earthy pine and sour lemon scent with woody undertones are. It’s an incredibly potent strain. Tom Kush OG is a heavy hitter and very popular because it does away with stress like no other. 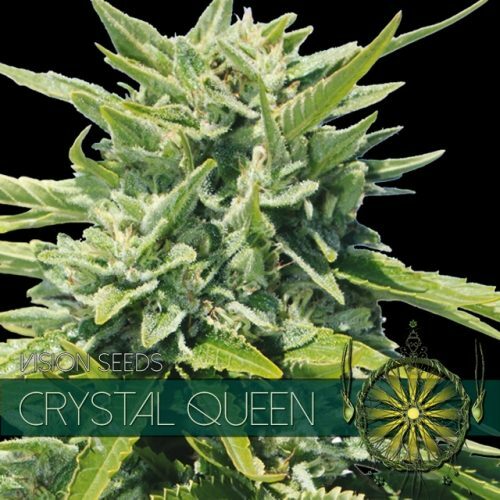 Derived from a truly legendary family first cultivated along the West Coast of the United States, yes, the now world famous OG Kush, a strain shrouded in mystery and trailed by decades of speculation where it comes to its genetic make-up. General consensus seems to be that OG Kush is a Chemdawg x Hindu Kush Hybrid. 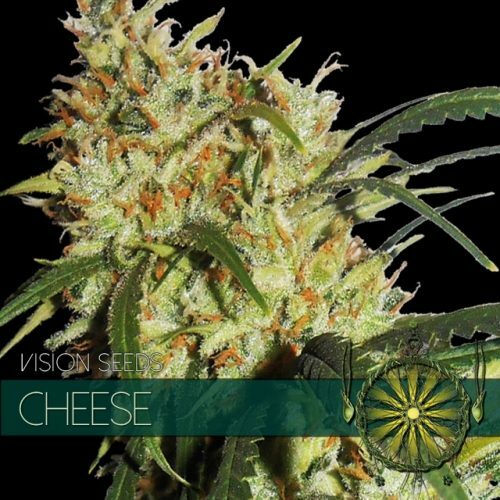 Anyway, When it comes to the Vision Seeds Tom Kush OG there is absolutely no mystery or speculation.. if there is one thing for sure it is that Tom Kush is as close a relative to the OG Kush as you can possibly find. 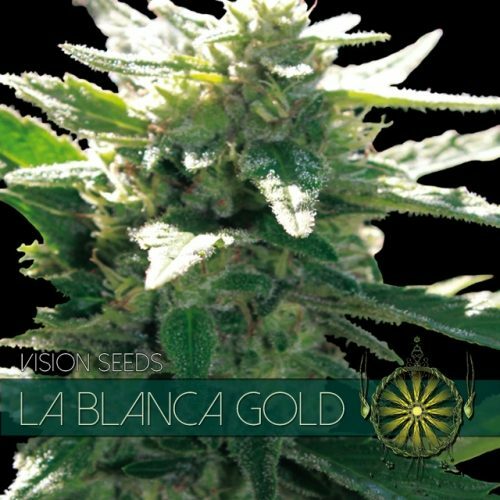 In collaboration with West Coast breeders Vision Seeds smuggled the original genetics back to Holland where Tom Kush OG was born. Tom Kush OG Produces seriously dense buds covered with resinous trichomes, very characteristic for a real Kush just like its earthy pine and sour lemon scent with woody undertones are. It’s an incredibly potent strain with THC levels around 22%, it can even reach levels as high a 25%! under the right circumstances. Tom Kush OG is a heavy hitter and very popular because it does away with stress like no other. 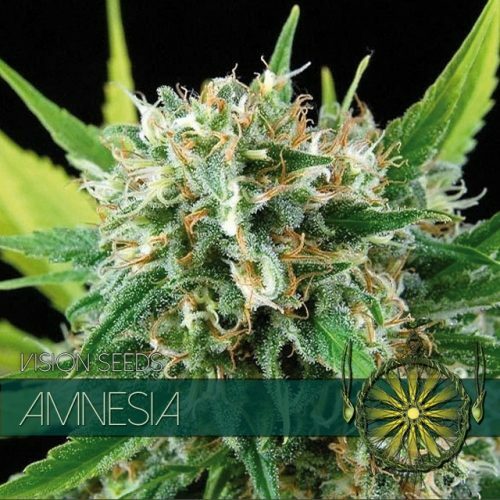 Besides just stress relief Tom Kush OG is also know to be very effective against anxiety, it helps with ADD/ADHD, PMS or PTSD and can reduce migraines.